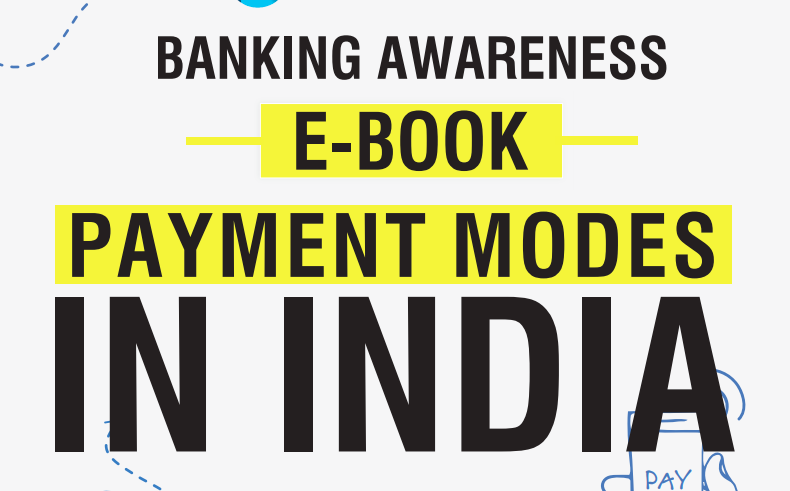 In this post we are sharing an E-book on Banking Awareness: Payment Modes in India. This e-book has been compiled by Team Oliveboard and forwarded to qmaths for sharing with qmaths followers. you may download the pdf from the link provided below.